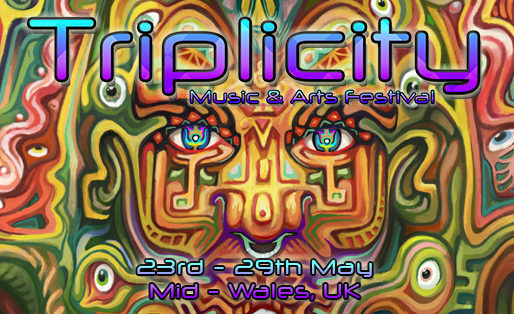 For the last 6 years Triplicity has opened the UK summer festival season bringing together a unique blend of passionate people to create an unforgettable psychedelic experience . 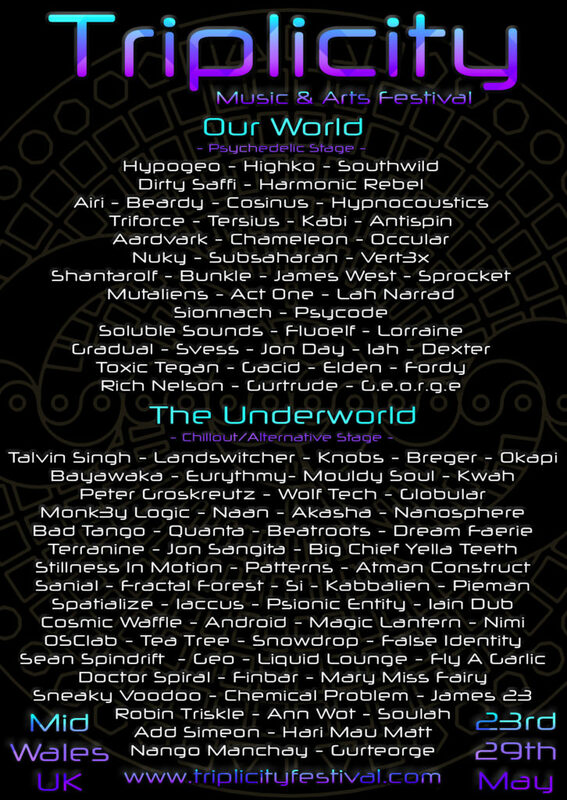 It has been a magical journey and we could never have imagined how the individual nomadic souls, organisations and psytrance communities from far and wide would come together to offer their assistance and positIve energy to the cause. After a super inspirational turn of events in 2017 that led us through a plethora of ups and downs and rounds and abouts – we had a fully gorgeous gathering of the tribes & an epic increase in vibes! Now, we regroup and rejoin, begin to build and shape the future. 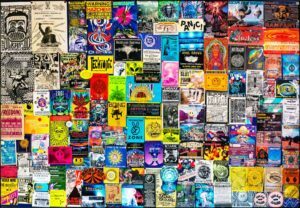 Inspired once again by European adventures, German organisation & efficiency, mind blowing art, sounds, lights and underground psychedelic culture we a planning to step things up once again for Triplicity 2018!! 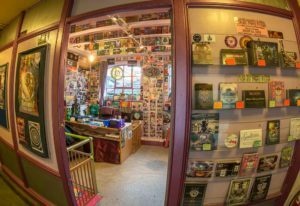 And we’re sure to come up with more improvements, alongside our already fully freaked out celebration of all things psychedelic & you, our most beautiful tribal family group of one.